Nickel plated billet aluminum magazine base pad. 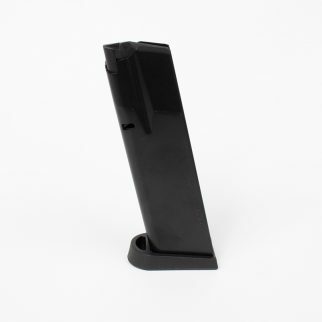 Fits Factory CZ 97 magazines only. Will not fit any other magazines for the CZ-97's.